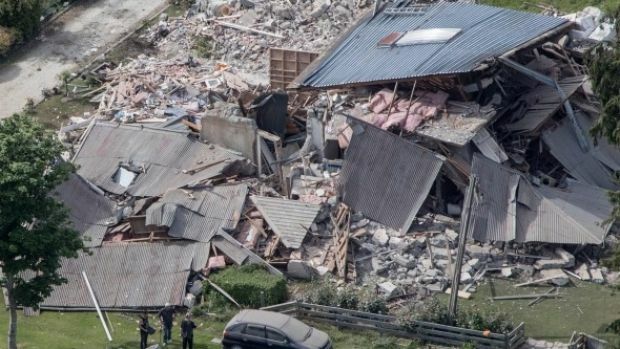 Commiserations to the New Zealand people and members of our sister organisation NZSEE, battered again by a series of unpredictable earthquakes in Canterbury. 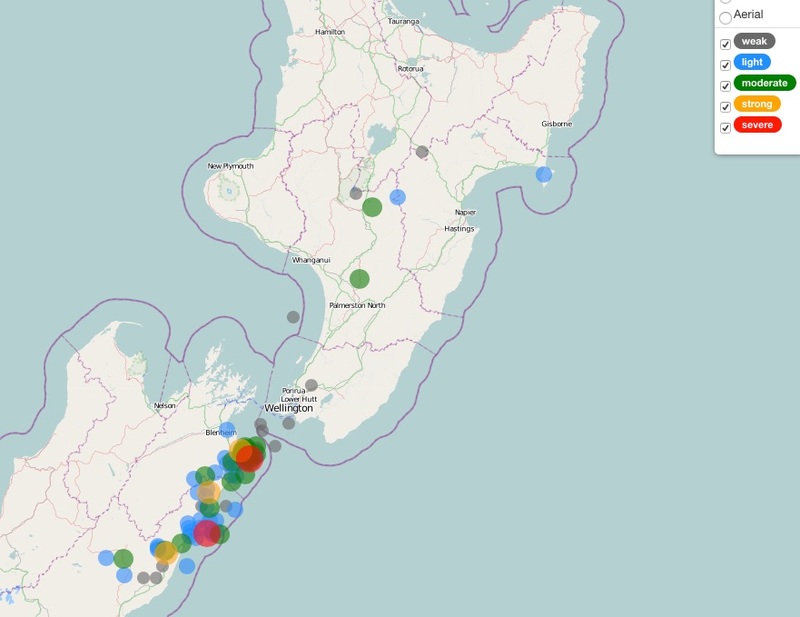 Despite it being much larger, at magnitude Ms 7.5, than any of the destructive series of earthquakes in 2010/11 in Christchurch, the loss of life and destruction of property appear to have been much less on this occasion due to the distance from heavily populated urban areas. 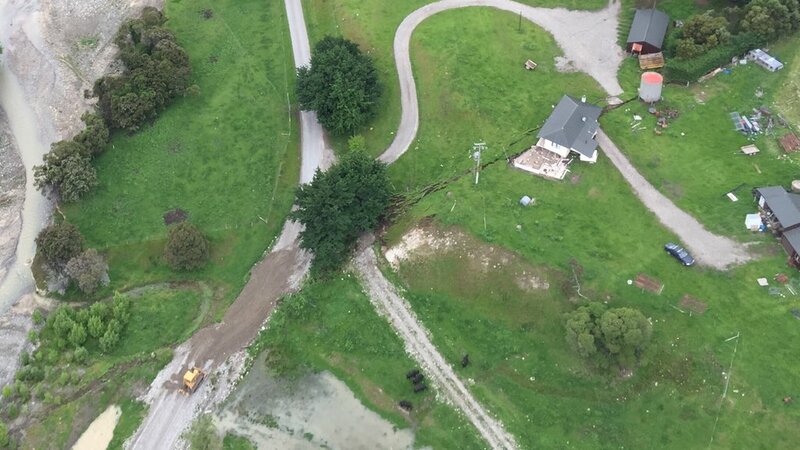 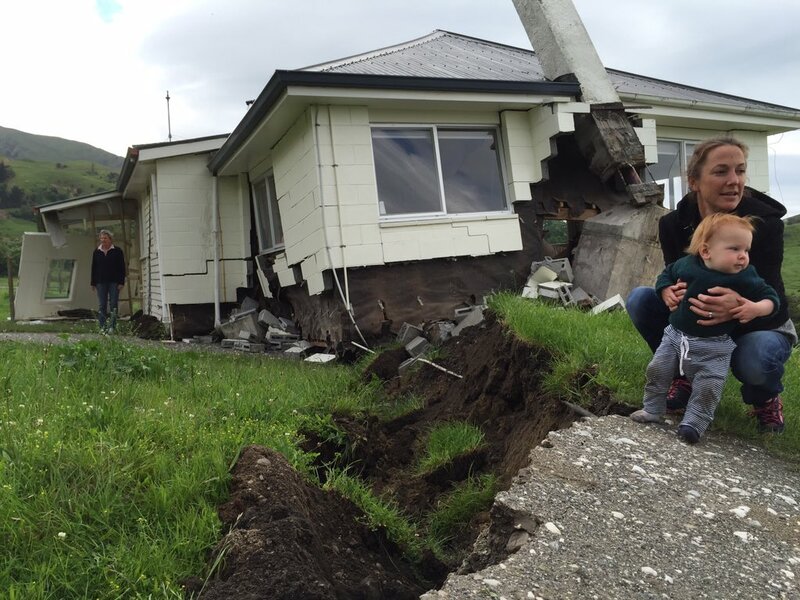 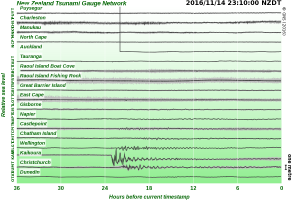 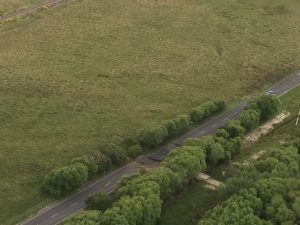 An intensive aftershock sequence is under way with other triggered small earthquakes widely spread through central New Zealand. 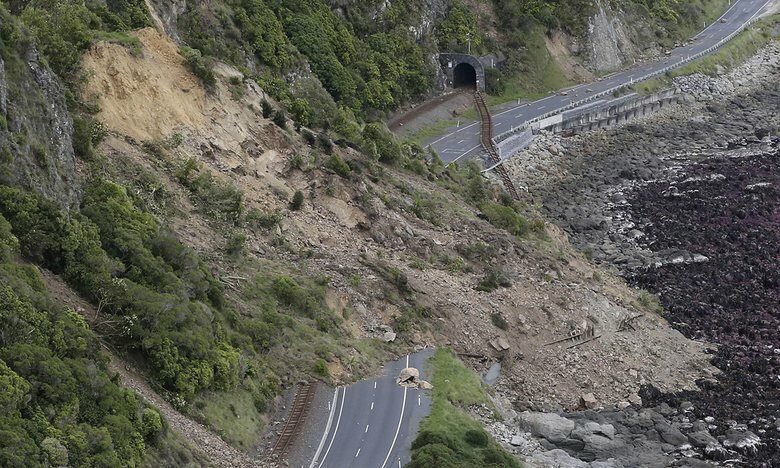 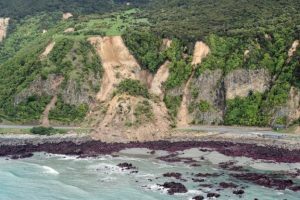 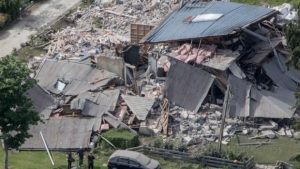 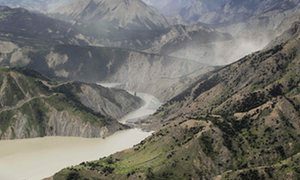 There were widespread landslides, reports of a tsunami, surface faulting and destruction of a few unreinforced buildings, one that straddled the fault. 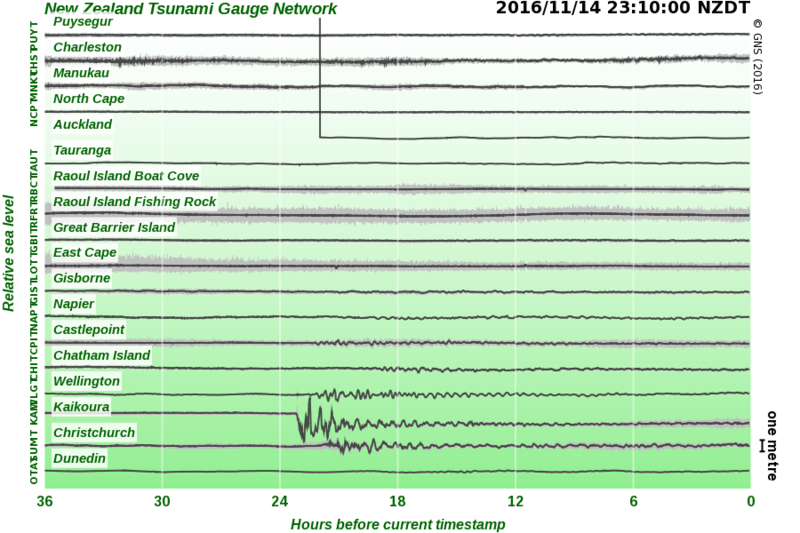 Peak Ground Acceleration (PGA) at Ward 25km from the epicentre was 1.2g. Whether another large earthquake will follow as happened in 1929 we will only know with time, we hope not.